During the first few years of life, a child learns so much about themselves and the world around them, and parents are their first teachers. Parents, at their best, teach their children how to speak, how to walk, how to feed themselves. They teach them the alphabet, shapes and colors, and in some instances how to count and spell very simple words. But for healthy development, children need active stimulation and interaction with others. This is where early childhood education is the most beneficial. 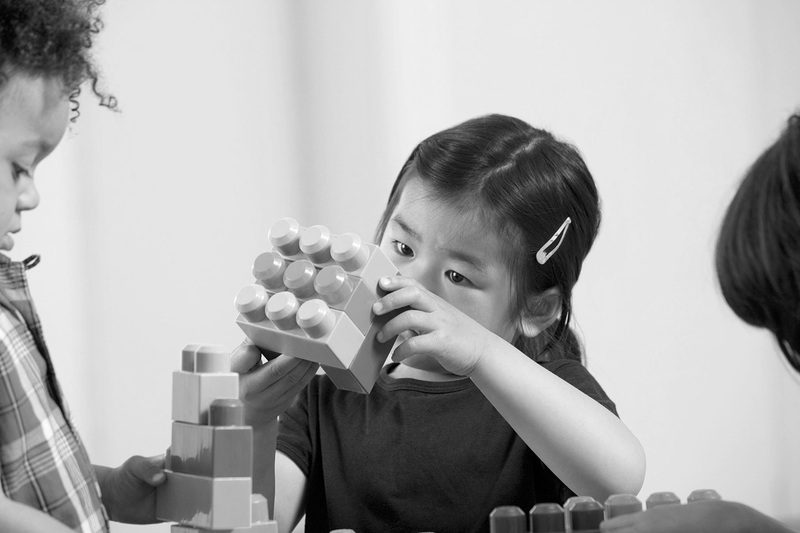 In trying to identify what quality early learning should look like, it’s not always easy to find a model for success. But New York City has moved to the forefront in offering some useful examples and good ideas for others to consider and emulate. In the last two years the Big Apple has made tremendous strides in accommodating all of the city’s public school 4-year-olds in high-quality preschool classrooms.